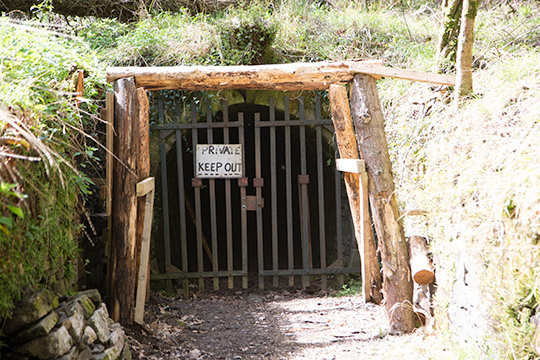 Since ‘time out of mynde’, those born within the Forest of Dean (within the ancient Hundred of St Briavels) have exercised their right to open their own gale (small mine) to work coal, iron ore, ochre and stone. 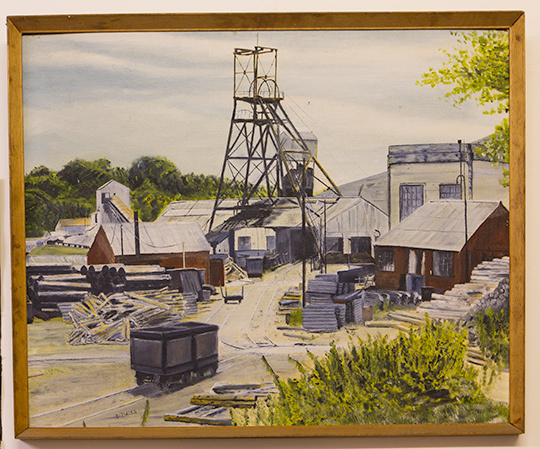 Mining for ochre probably began in the Forest of Dean over 4,500 years ago. Iron and coal was being extensively mined during Roman times, although local miners managed to remain free from Roman control, probably by supplying them with their produce. 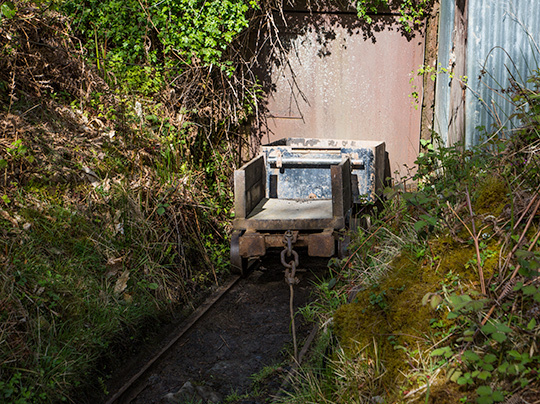 "All male persons born or hereafter to be born and abiding within the said Hundred of St Briavels, of the age of twenty one years and upwards, who shall have worked a year and a day in a coal or iron mine within the said Hundred of St Briavels, shall be deemed and taken to be Free Miners." This ancient tradition is now going through a resurgence. At Hopewell we are supporting this independent and unique lifestyle, making it more viable for future generations. How you become a Freeminer and what it means will be explained by your Freeminer guide. All Saints, in Newland, is known locally as the Cathedral of the Forest because of its proportions, history and setting. 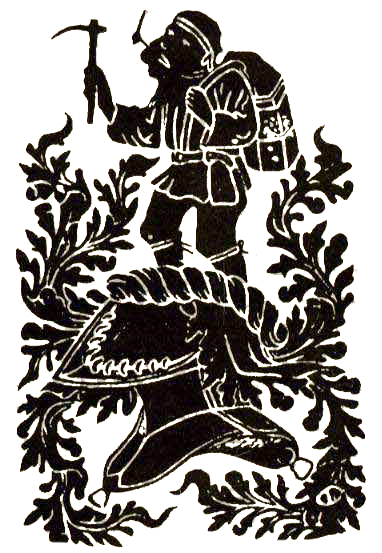 Within the church is an old brass engraving known as "the Miners Brass", showing a Forest miner with a candle in his mouth, a pick axe in his hand, and a hod. This has become a famous symbol, not only for Freeminers, but for all of the Forest of Dean. Note: the tour is not suitable for very young children.